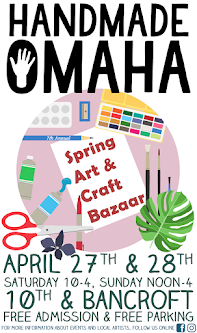 Gorgeous gifts galore from Elisabethspace at the Handmade Omaha Winter Art & Craft Bazaar November 24th and 25th at 10th and Bancroft. 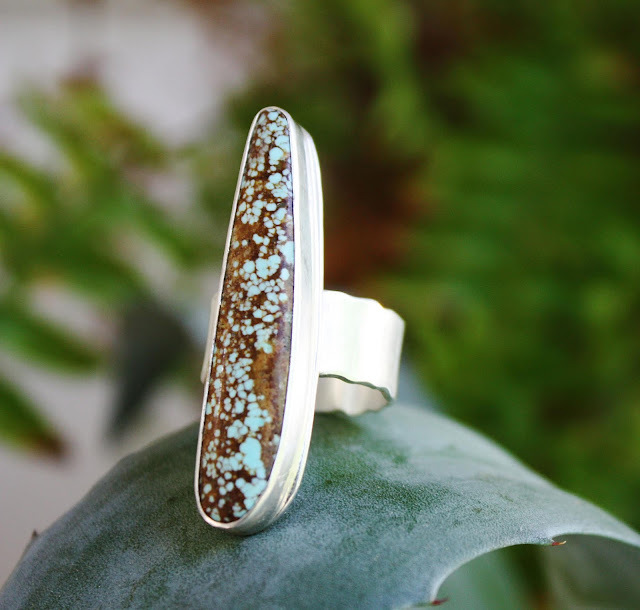 A full time metalsmith, Elisabeth loves creating jewelry for you and your loved ones. 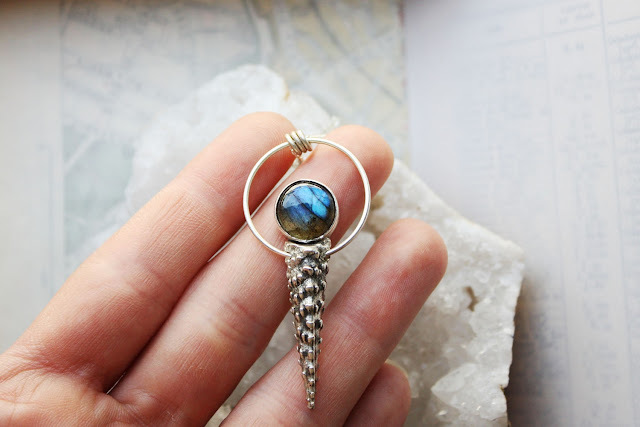 Her beautiful work uses primarily sterling silver and semi-precious, all natural stones. Currently working with native prairie plants, she has been casting organic matter and adding that to her one of a kind jewelry.